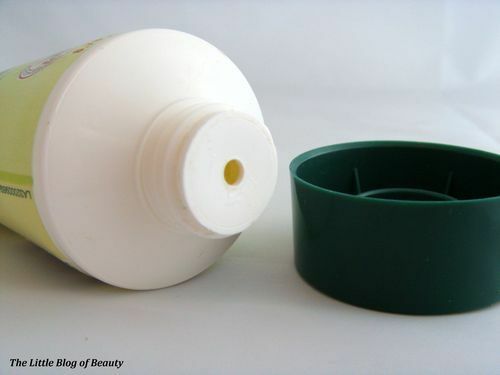 This is one of those products that I have been using for years and I realised the other day that it hadn’t even occurred to me to blog about it. The fact that I have been using it for years I think indicates that it would be a good product to blog about. I currently use Holland & Barretts own Aloe Vera gel but there are various different types available from different retailers. 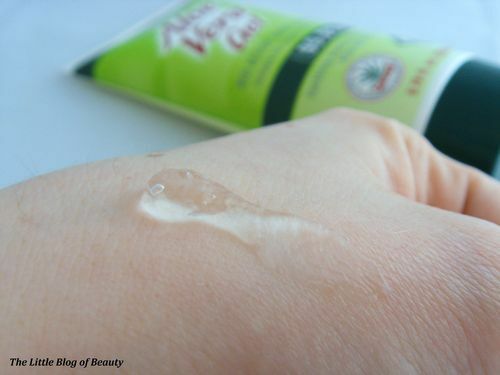 Aloe Vera gel is a bio active skin treatment which is suitable for both vegetarians and vegans and contains 99.9% organic Aloe Vera. According to the packaging it can be used for dry skin, skin irritations and stretch marks but I also use this for things like burns (including sun burn), minor cuts and bites. However, what I primarily use this for is treating acne scaring. As I have mentioned before I have suffered with acne for most of my life and I do still suffer with this occasionally now. Inevitably this has left me with some scaring, mostly on my chin and across my back. I believe I scar quite easily and when I have had a particularly bad spot I am often left with a purple mark once the actual spot has disappeared. These do gradually fade over time (although some do still remain to some extent) but I find Aloe Vera gel amazing for helping to reduce these marks. At times I have had many of these marks across my back but with persistence the majority of these have disappeared or are now minimal. With regard to my chin I think that unfortunately I will never completely get rid of at least a hint of purple scaring due to the number of breakouts I regularly suffer from on this small area. But if I have enough time between serious breakouts and I persist with applying the Aloe Vera I do see an improvement in the appearance of the skin on my chin. 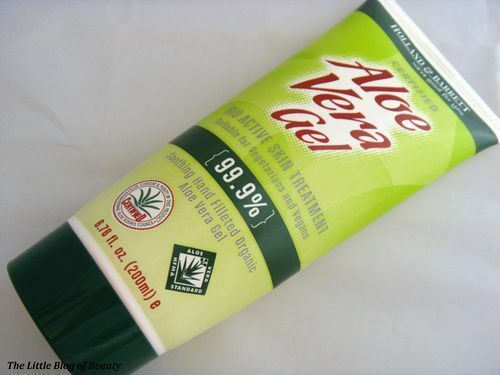 I would definitely recommend for anybody to try Aloe Vera gel because it has an instant cooling and soothing effect, can be used on various different problems and you can use as much as you want as often as you want. 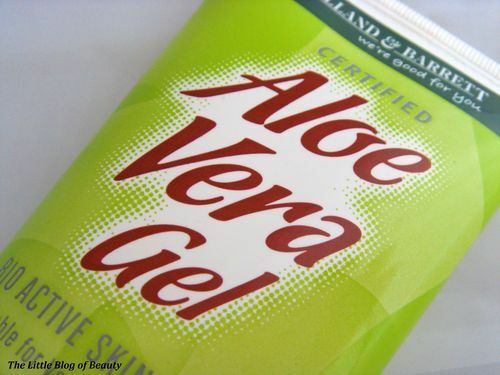 The Aloe Vera gel that I use costs £6.99 for 200ml from Holland & Barrett. Can u use this one on the hair ?